4-Week Tarot Course...begins May 1st! 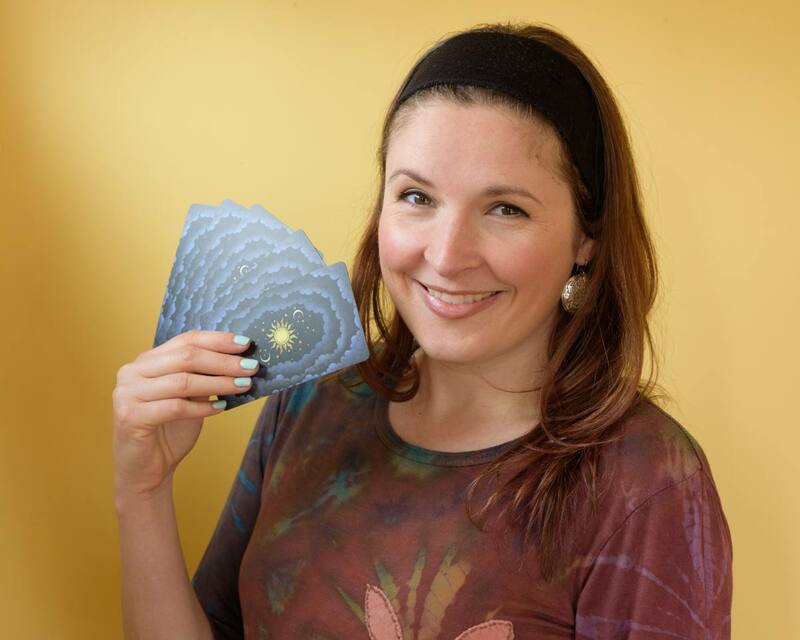 Are you ready to blossom into a confident & inspiring Tarot reader? 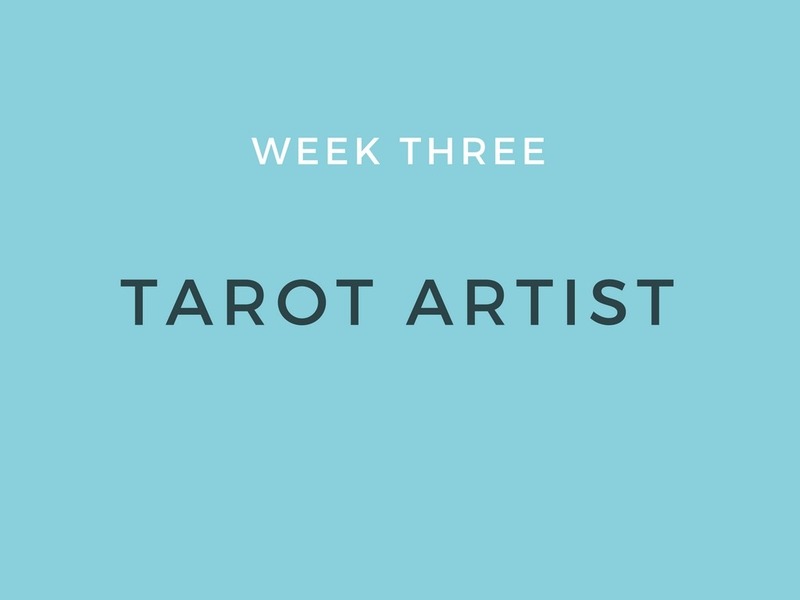 Hi, I'm Kate (aka Daily Tarot Girl)! 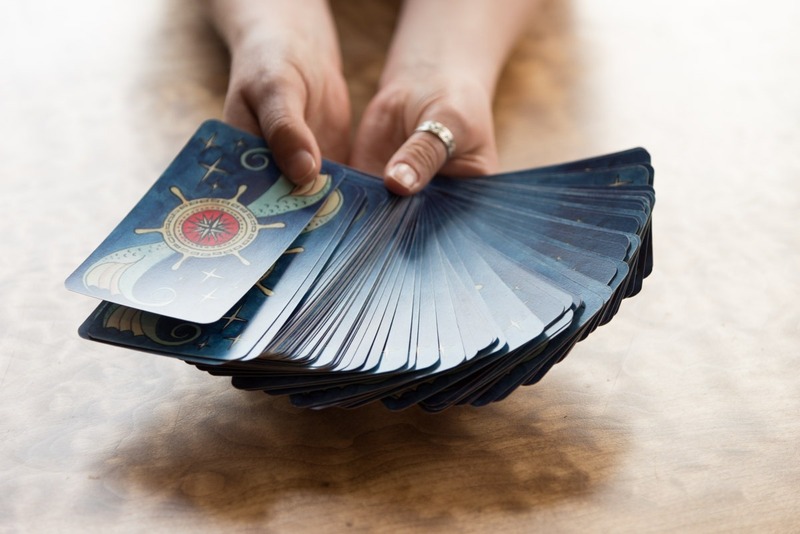 I first learned Tarot about 10 years ago and have since taught thousands of people how to read Tarot through my 500+ YouTube videos, live webinars, podcasts, blog posts, online classes and private lessons. I REALLY struggled with confidence for the first 6 years of reading Tarot! I had plenty of knowledge and experience yet I still doubted myself. I worried about disappointing my clients, saying the wrong thing, drawing a blank or just giving an unhelpful reading that didn't "resonate." I would worry and obsess over my readings for days! I wanted to help people with my readings but my confidence issues were stressing me out. And if skill, knowledge & experience hadn't brought me confidence, then what on Earth would? Eventually I figured out the missing piece: I was focusing on pleasing people rather than on helping them. I was in my head when I needed to be in my heart. Once I realized this, my readings changed and my confidence skyrocketed. My mission with this course is to show you how to give helpful & inspiring Tarot readings that make a positive impact - on both you and the people you read for! Weekly contests and challenges with awesome prizes! Creating Tarot Spreads that Rock! If this course does not meet your expectations within the first two weeks (anytime between May 1 – 14th), I will give you a full refund on the condition that you send me your completed worksheets for the first two weeks. This is because I am confident that if you put the work in, you will see results! After you complete payment, you will be emailed an official welcome letter. The letter will contain the link and password to the secret course page. If you don't get it right away, check your spam/junk folder. Classes start on May 1st. Each week, a new lesson is released. Is this a beginner's course? This course is open to all levels of Tarot skill 🙂 However, I have created this course with Intermediate Tarot students in mind, who are already familiar with the basics. But I don't think a Tarot beginner will have too much difficulty with the course as long as they have a good Tarot book on hand to look up meanings, etc. I don't know how to read Tarot - will this course teach me? No. The basics of Tarot (like Tarot card meanings) won't be taught. 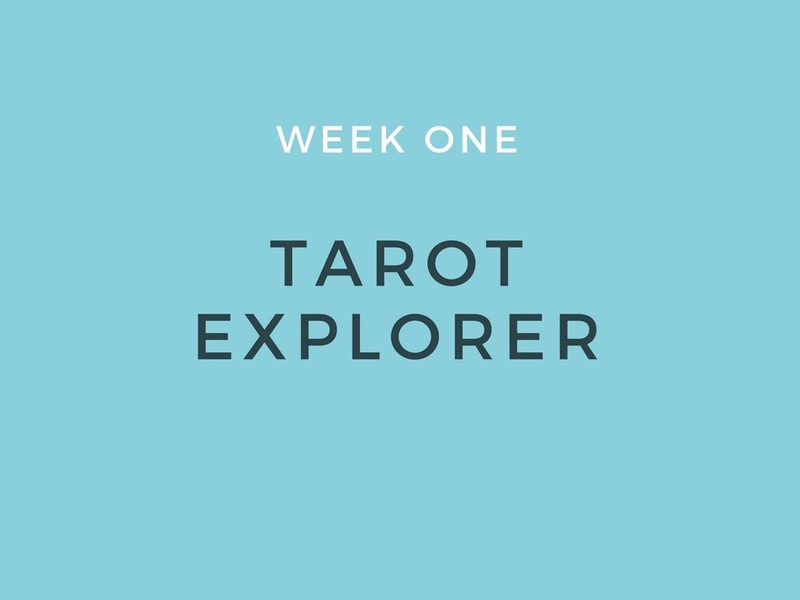 My course assumes that you're already somewhat familiar with Tarot and would now like to build on your existing skills. Will I get one-on-one attention during this course? Yes! Connecting with and helping my students is my top priority. There is a private Facebook group for this course where you can ask me questions. There will also be four Q&A sessions (via Facebook Live) where you can ask me questions live. If you purchase the VIP Package, you will get a 1-hour Tarot mentoring session with me. I'm not on Facebook, how much will I miss? What if I can't make the live Q&A sessions? All Q&A sessions will be recorded (audio only) and available for download, so you won't miss a thing. You can also email me your questions ahead of time if you'd like me to answer them during the Facebook Live. How long will I have access to the course after it's over? You have lifetime access. This means there is no rush to watch all the videos - you can revisit this course again and again. This was truly the best Tarot Course I've EVER taken (and I've taken LOTS)!!! Just wanted to say how absolutely brilliant this course is. Have loved every moment of it and am going to be using everything I learned on it for ever more I feel. I cannot praise you and your course highly enough. Superb stuff, thank you so much. Thank you so much for a great course! It was super helpful and had a relaxed, enjoyable vibe. 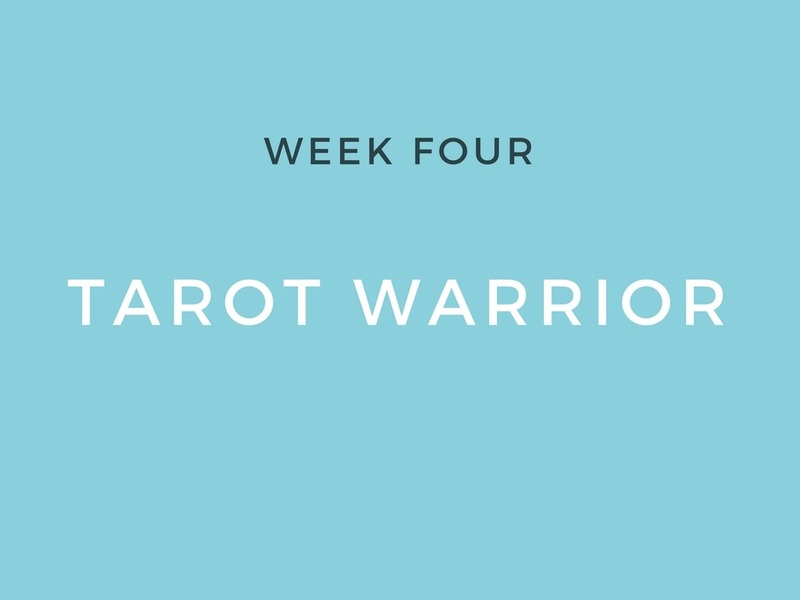 My comfort with reading the cards has grown exponentially and what's so great is that it's really helped cement tarot into my daily life as opposed to being something I dabbled with and dreamed about. Very grateful. 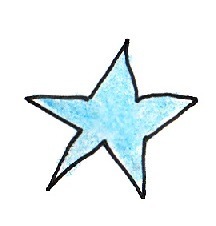 I wanted to start by saying a HUGE thank you for offering the intuitive tarot course. It has been such a source of inspiration and growth for me, and your approach has been spot on for me. 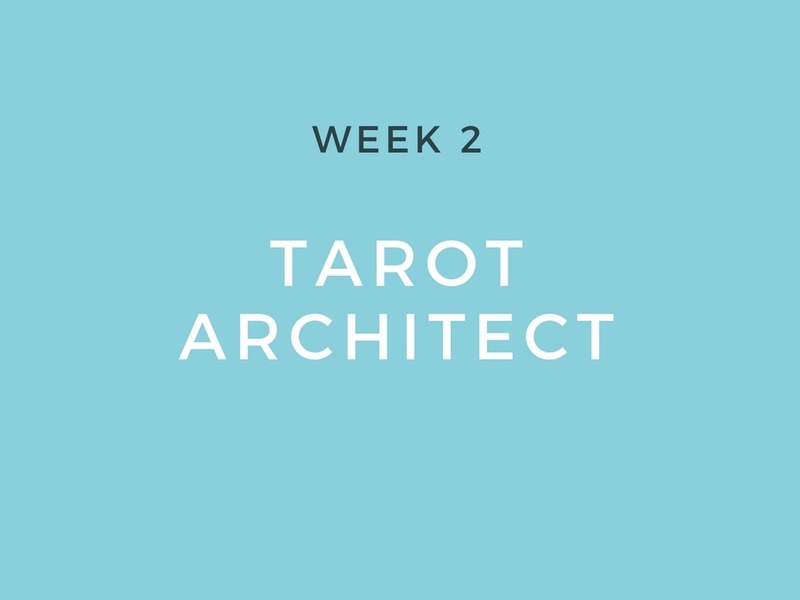 It really sparked my intuition and got me going on my path of tarot reading growth and development. My favourite part of this class was interacting with you and the other class participants. I made some wonderful connections. I thought everything in the intuitive Tarot reading course was fun, entertaining, organized and leaves one wanting more. Not because she doesn't explain things well but because Kate is so personable and it feels like you're listening to a friend. Not a boring moment in this course! I think Kate's overall great knowledge and ease in explaining such deep topics which are hard for many to fathom really sets her apart. Would love to take more courses and training with Kate in the future. I love your organization of the material, the examples, live chat, and your sense of humor! You're very easy to listen to, and you're a great communicator and teacher - thank you for an excellent lesson! I'm so glad the materials are available forever for each student. I also love going on the Facebook page and enjoy reading the posts. All in all this has been a great experience! Thanks so much! It has been well worth every penny!! I loved all aspects of this course - the videos, the worksheets, connecting with others including you, on the FB page. Being a visual person the videos were great and I loved the worksheets as it not only allowed me to study but to practice and get a deeper understanding. I especially loved that I was able to go at my own pace and that it really was suitable for all levels of readers. You have set up this course in a way that is exciting to learn and easy to understand. 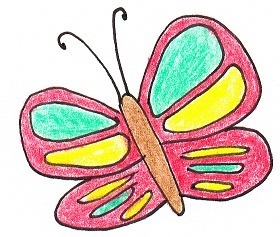 There is interaction with you and others taking the course so lots of opportunity to ask questions and practice. It is a great way to learn Tarot from your convenience of your home. Your handouts are awesome and inspiring. I am very impressed with what I have learned. I have enjoyed your first webinar so much!!!!! I am so impressed, so happy, so grateful. You are so great at what you do. The exercises were great. The Q&A was wonderful. You are a natural and great. I’ve searched for a great mentor for years. I have studied the cards for 30 years. Only now…have I found my connection. Thank you so much. My favorite part of this course was creating my own spread and learning how to form a relationship with the cards. I loved the Facebook group where we could interact with everyone else and loved the challenges that made us think outside the box! Thank you for all you did for us and the knowledge I now carry with me. I really liked the creative playsheets and the fact that the class is so much fun. I was attracted to the DTG class because it had more of a fun energy associated with it. I also enjoyed the FB Live Q&A as that gave us all an opportunity to be together all at once. I also like the fact that the DTG FB page will be a place where we can all share knowledge and encourage each other on our individual Tarot paths. I just purchased your webinar on connecting the cards last night, and I just wanted to say THANK YOU for creating such an amazing course. It has been an absolute revelation for me, because I've been seriously stuck on just doing one-card readings and had no idea how to progress. Your webinar has opened my eyes to looking at the cards in a softer light, with less anxiety and a sharper focus, and I simply cannot wait to continue doing all the exercises. I really do not know how I would have developed my Tarot reading skills without your online course. You are an absolute life saver! So thank you again for all that you do, and you can be sure that I'll be purchasing more of your webinars in the future. You're the breath of fresh air that the modern Tarot community needs!